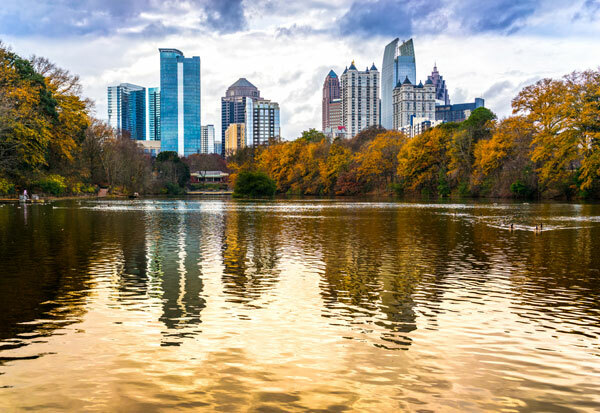 if you're looking for hotels in the Atlanta area, we invite you to read our latest reviews and see why we offer the most affordable, quality accommodations in Marietta, Georgia. Located just 20 minutes from downtown Atlanta, the Quality Inn Marietta offers warm Southern hospitality and all the travel amenities you need to work and relax, from our complimentary breakfast buffet and outdoor pool to our free Wi-Fi and meeting space. And if you've stayed with us before, please take a moment to share your hotel experience. We love to hear from you.